 Automation Authority meets the customer's needs with equipment and systems that look great and work right! We provide: automation systems, automation controls, bag sealer machine, cable assembly, dust collector, machine automation, machine controls, material sorting, mist collector, and RO water system. Toyota Motor Manufacturing, Inc., Huntsville, Alabama. Machine for 3M Company, Cynthiana, Kentucky. Toyota Motor Manufacturing, Inc., Georgetown, Kentucky. for Toyota Motor Manufacturing, Inc., Georgetown, KY.
Toyota Motor Manufacturing, Inc., Buffalo, West Virginia. Motor Manufacturing, Inc., Georgetown, Kentucky. for Kirk & Blum Company, Lexington, Kentucky. for Vuteq Corporation, San Antonio, Texas.